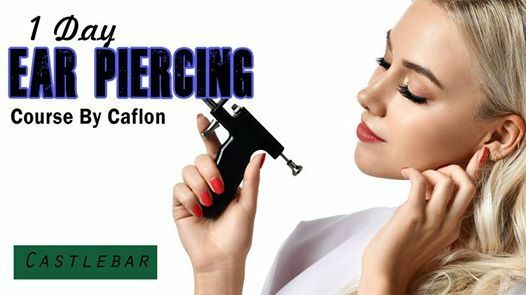 Caflon ear piercing system is the professional choice for salons or freelance beauticians look to increase revenue through add-on services. 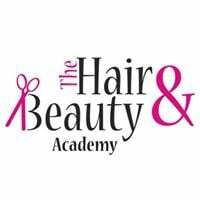 This system is easy to learn and comes with a professional kit to get you started. *Caflon ear piercing system is government approved.